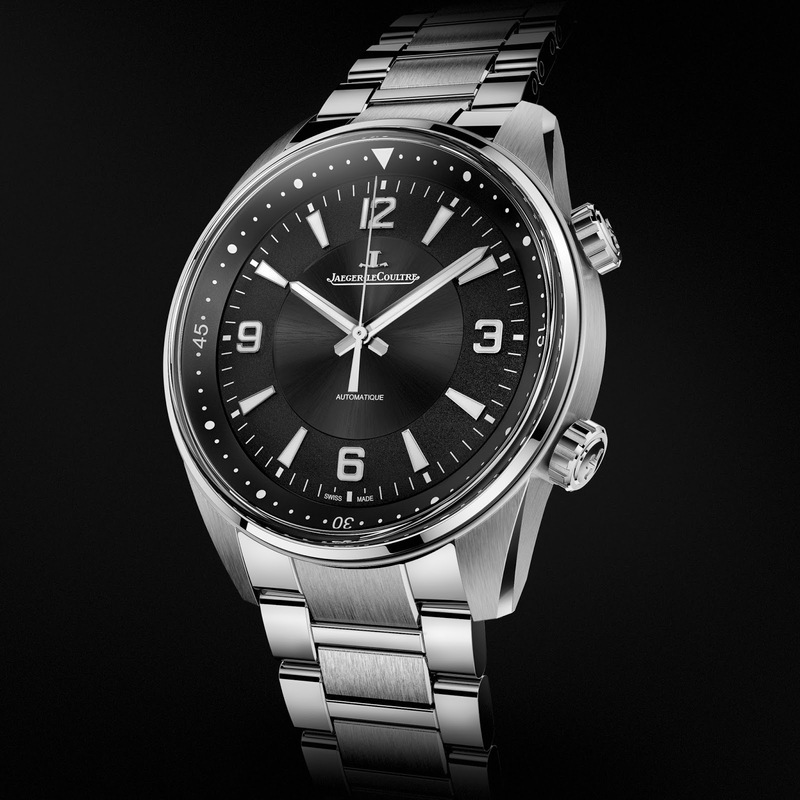 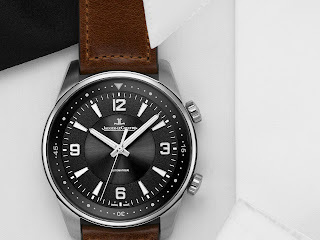 Taking its inspiration from the 1968 Memovox Polaris, the new JLC Polaris Automatic in steel is equipped with either a leather band or steel bracelet, and is water-resistant to a depth of 100 meters. 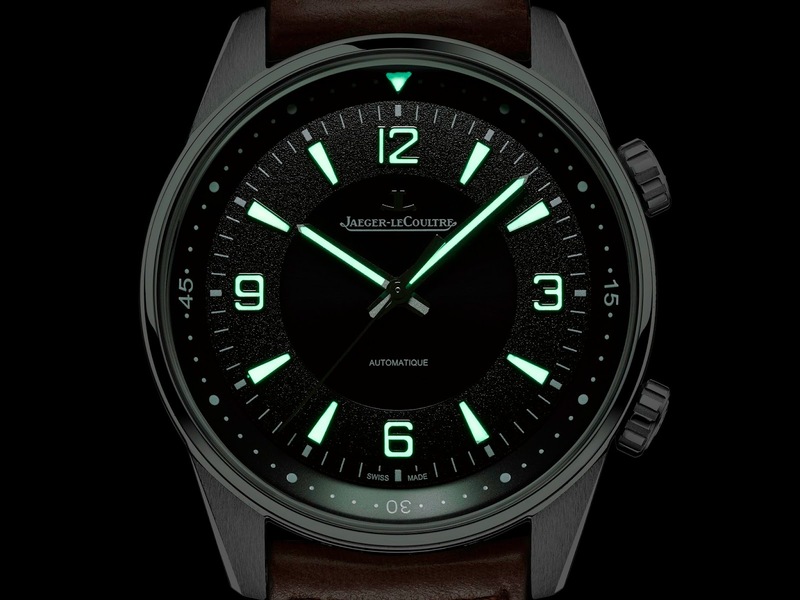 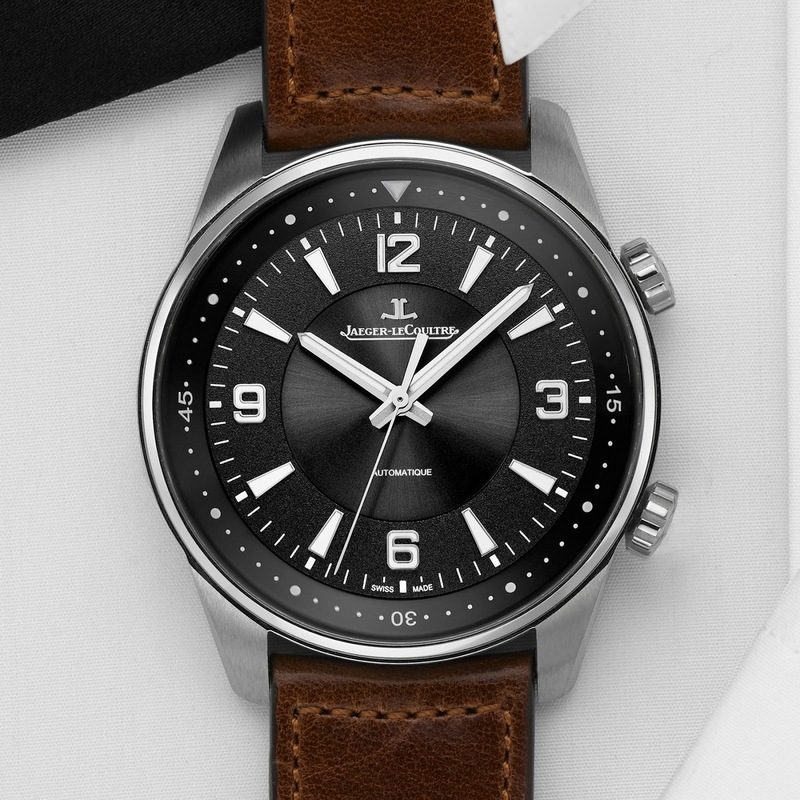 The Jaeger-LeCoultre Polaris Date is finished in a sporty, casual style; it boasts a delicate case-band integrated with short lugs. 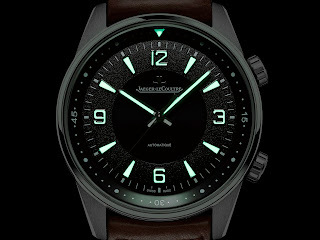 The elongated numerals and hour markers, as well as the baton hands, are coated with a luminescent finish. 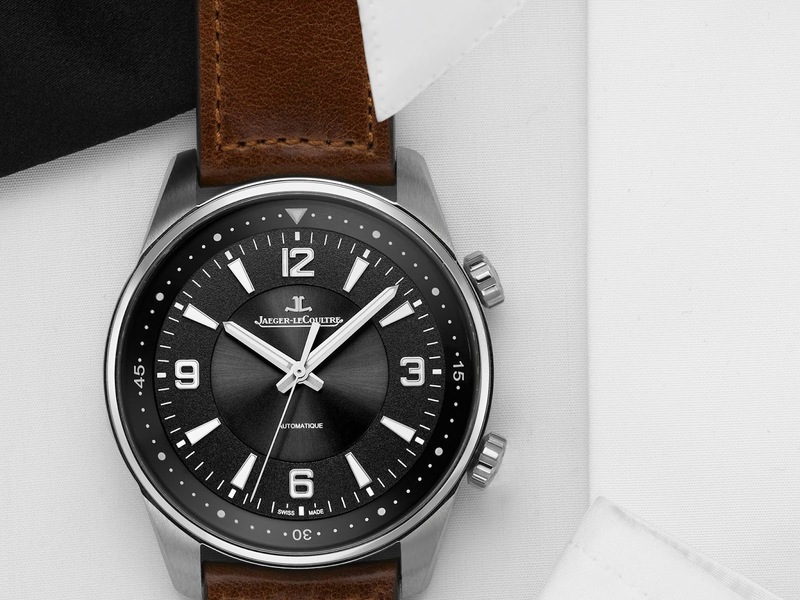 Power comes from an automatic, self-winding, Cal. 898E/1, single Barrel with 28800 vph. It has a JLC’s classic compressor-style case with Twin-Crowns, positioned at 2 o'clock and 4 o'clock, one to turn the rehaut and one for adjusting the time and winding the movement. 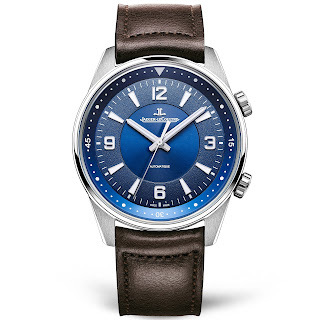 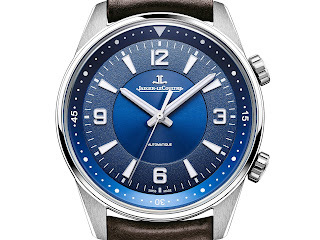 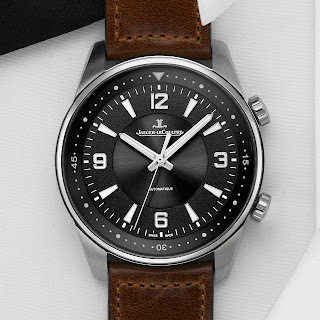 The watch’s sleek dial, is available in black, grey or in different grades of blue with brushed-polished finish of the case and readability of the luminescent coating make the Jaeger-LeCoultre Polaris Automatic with a steel strap or leather band.